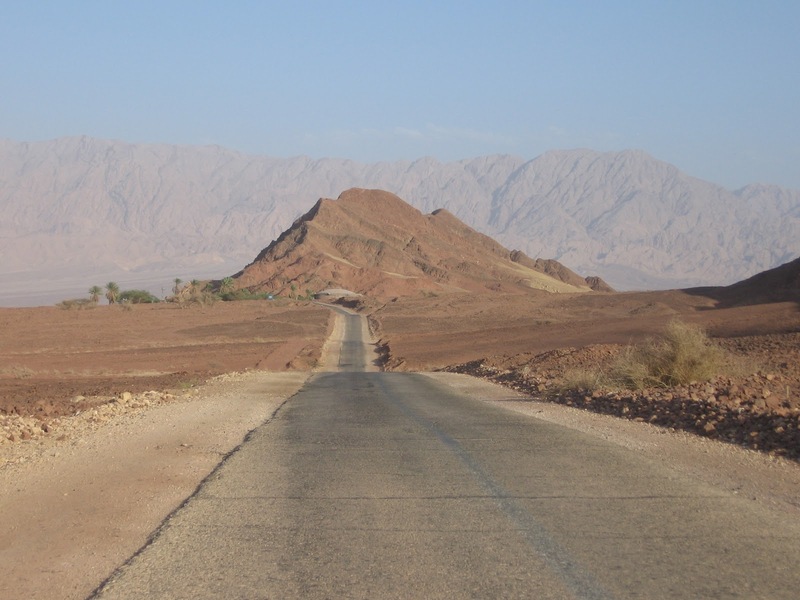 As another Passover begins, the echoes of “Once we were slaves and now we are free” and “Next year in Jerusalem” resound briefly and then fade into the background noise of everyday life. We can board a plane tomorrow and fly off to Jerusalem. Some of us are already there now. But will that make us free? 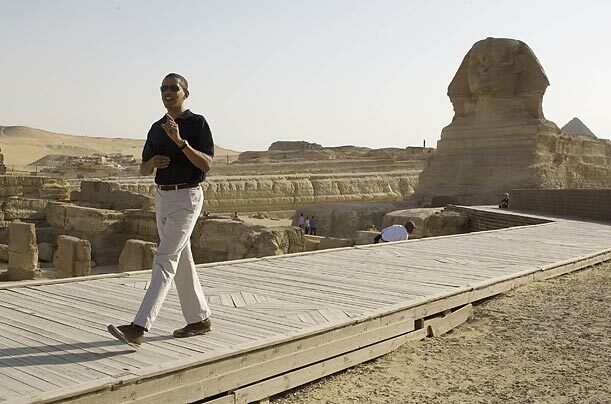 Having escaped from Pharaoh, they built a glittering calf, and having left the desert behind, they sought out a king. Every idol and tyrant was another token of slavery, a desire to put one’s ear up against the doorpost and become slaves for life. The idols have changed, but their meaning has not. There is still the pursuit of the master, the master of international law, of a global state, the gods of the superstate who rule over the present and the future and dispose of the lives of men. It is easy to slip into this kind of slavery. The pyramids are grand, the slogans are clever and the future seems assured. It is only when the dusty messenger comes along to whisper that “He has remembered”. that those who have not forgotten gather and some among those who have forgotten, remember that they are slaves. 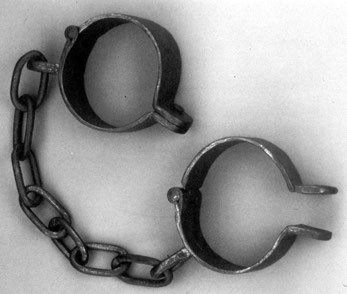 “Once we were slaves,” the ancient words call on us to remember that we have been freed. That it is no longer Pharaoh who enslaves us, but we who enslave ourselves. “Now we are free men.” But what is freedom really? Is it the freedom of the system or the freedom of the self? The system proclaims that they are one and the same. And that is the great lie which ends in death. Like the slaves of ancient Egypt, we are shaken, dragged out of our everyday routine and commanded to be free. But how do you command men and women to be free? You can lead them through the habits of free men and women who think of themselves as kings and queens, who drink wine while reclining, who sing loudly in defiance of all oppressors, who boldly proclaim “Next year in Jerusalem” while the Pharaoh of Hope and Change bares his teeth at Jews living in Jerusalem.